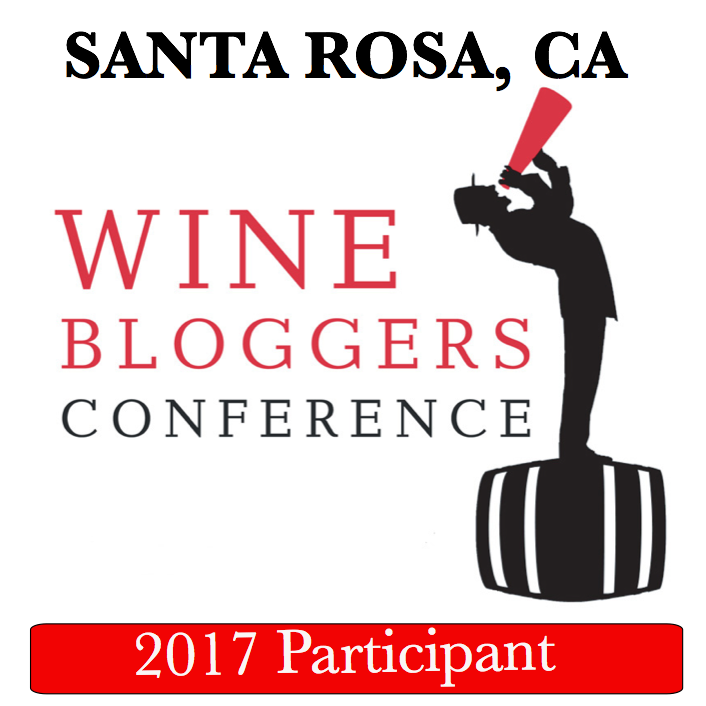 Trader Joe’s wines are not a new subject in this blog – you can read some of the earlier posts here. Every time I’m in a close proximity to a Trader Joe’s store which sells wine (not all of them do – I know, you would’ve never thought that it can be the case, especially if you live in California), I always make an effort to buy a few wines, usually trying to spend as little as possible, but to try as many wines as possible. Here is the report on the last visit to the Trader Joe’s store in Brookline, Massachusetts. V: 7, it is drinkable, but bigger body and some structure is desired. P: open, clean, fresh cherries, medium body, round, touch of herbal notes. V: 7+, nice, soft and simple, very round. P: perfect. Fresh, grassy, crisp, laid back, touch of fresh lemon, just excellent. V: 7+/8-. 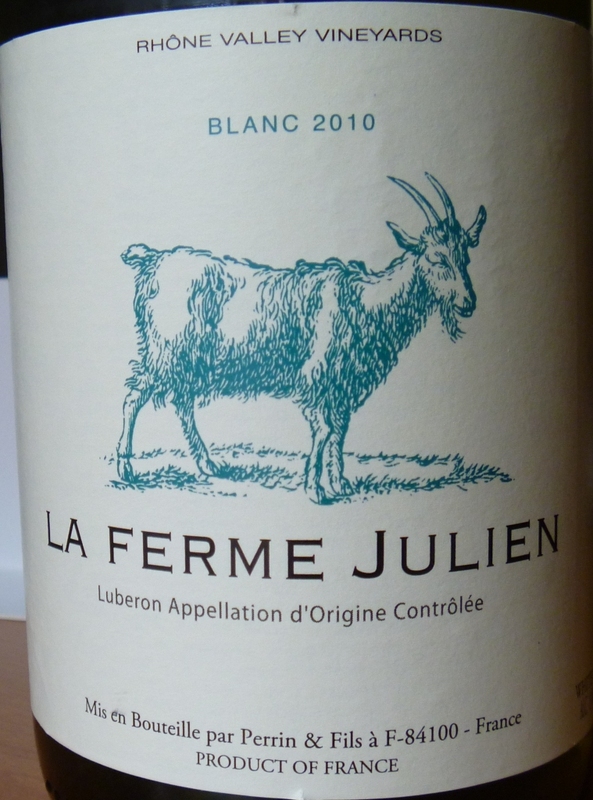 Very impressive for the money, but even ignoring the cost – this is simply delicious, well drinkable wine. V: 8-, may be best of tasting. Great classic Riesling expression with all the taste components being in perfect balance – not an easy fit for white wines in general, and Riesling particularly. I guess I have to call QPR on this wine “phenomenal”. There you have it, my friends. 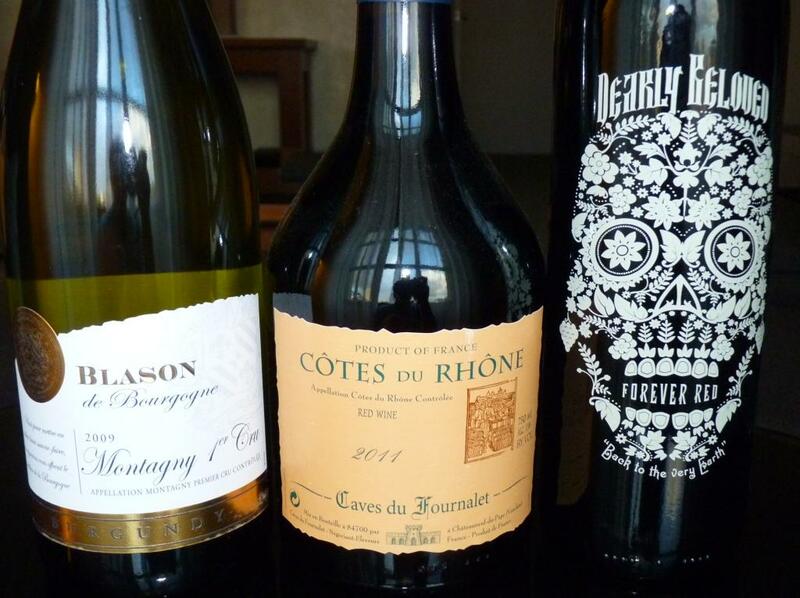 What were your latest value wine discoveries? Cheers! I like to celebrate grape holidays in a close proximity of my wine fridge – there is always a good chance that I have a good bottle of the appropriate celebratory wine. So if I would’ve been next to my cellar for the #ZinfandelDay, I would be able to chose between Turley, Carlisle and St. Francis – not too shabby, right? Only I wasn’t. I was traveling, so it was the whole different game. Once again, I was in California. As it was mentioned many times in this blog, when I’m in a close proxomity of Trader Joe’s which sells wine, then Trader Joe’s it is. So I went to Trader Joe’s and bought 3 different Zinfandel wines – two of the Trader Joe’s own labels, and Ravenswood. Literally next door to my hotel, on my way back, I saw a store called Grocery Outlet, which I never heard of before. So I had to stop by and check it out. Interestingly enough, the store also had a wine section with the number of very interesting bottles, with prices starting from $2.99. When I saw another Zinfandel at $5.99, it was also quick and easy decision. And now, there were four. So what do you think? A very interesting experience, if you ask me. 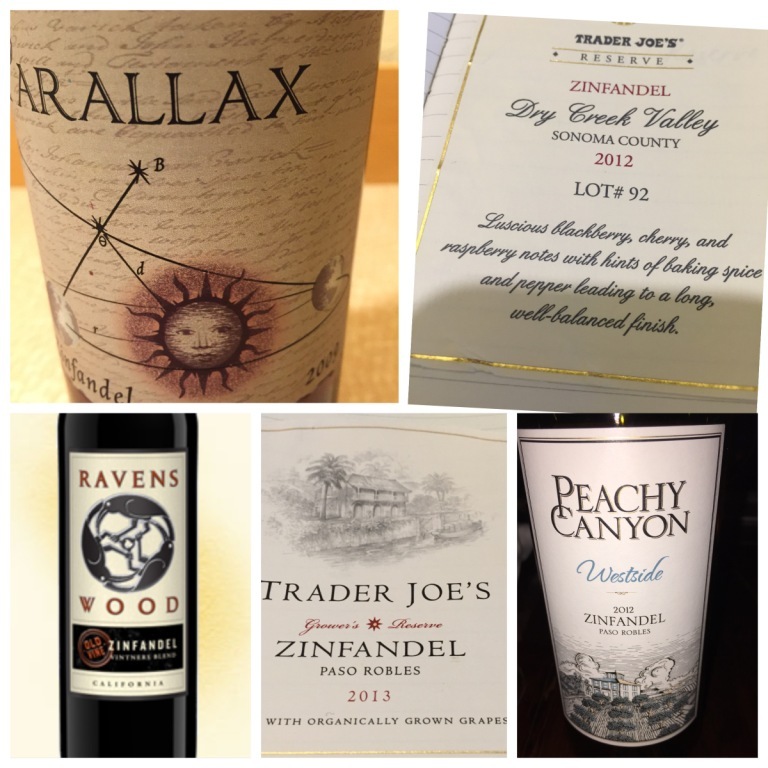 It took these wines a few days to change and open up – the biggest winners were Parallax Zinfandel and Ravenswood, which improved quite a bit, from barely drinkable to pretty much delicious. And the most interesting wine was probably the least expensive Trader Joe’s Grower’s Reserve Zinfandel, which tasted fine from the very beginning and even throughout the three days. 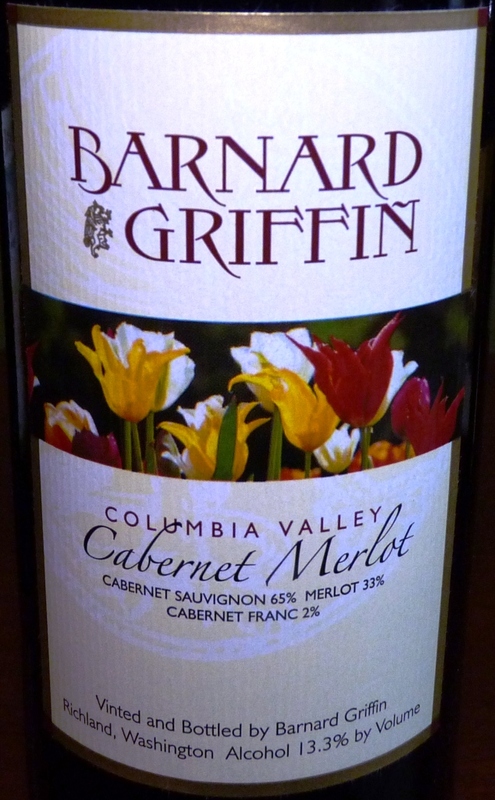 Considering its taste profile, it would make it a perfect Thanksgiving wine, as it will match a wide range of flavors. Well, to top it all off, I need to include one more Zinfandel here. On the exact #ZinfandelDay, we had dinner at the 71 Saint Peter restaurant in San Jose, and as you can imagine, I wanted to start the dinner with the Zinfandel, just to properly acknowledge the holiday. Out of only three Zinfandel wines available on the wine list, 2012 Peachy Canyon Westside Zinfandel Paso Robles (14.5% ABV, $22 winery, $45 at the restaurant) was highly recommended by the staff. You know, when you drink the wine in the restaurant, you don’t have a luxury of playing with it for 3 days to see what will happen… The wine had ripe blackberries on the nose, and was dark, firm and concentrated on the palate, and also had some nice black fruit. I think it would open up more if it was given a chance, but it was gone way too quickly, so in the interest of fairness, I will not rate this wine. There you have it, my friends – my [mostly value] Zinfandel experiences, with some interesting outcome, when even the inexpensive wines can evolve and surprise you. How was your #ZinfandelDay? Cheers! I don’t know if there is a single “group” of wines out there, which can brag about such an incredible improvement over the past 10-15 years, as kosher wines. This, of course, is a US-centered opinion, but from my personal experience, 15 years ago, I had to cringe at the thought of Manishewitz cloying concoction as a mandatory element of celebration. About 5-7 years ago, the availability of the dry table kosher wines greatly increased, but for the real wine experience, you had to either pay a lot for the Israeli wines (or have good friends who would take care of you), or resort to the insipid, cooked, unbalanced international wines, proudly advertizing that they are appropriately kosher. To be kosher, the wine should be made only by the fully observant Jewish people – similarly to any other kosher foods, there are many rules to be followed to make sure the wines will qualify as kosher wines. This is not necessarily a difficult part. The challenging part is related to the special word which appears on some of the wine labels next to the word “kosher” – this special word is “mevushal”. I will not give you the whole history behind the need for the wine to be mevushal (here is the link where you can learn in detail if curious), but here is a quick explanation. Even if the wine is made kosher, it will become “non-kosher” is handled by non-observing people at any moment – pouring etc. However, if the wine is heated to 180F for some time, it becomes “mevushal” – and no matter who will handle mevushal wine, it will still qualify as “kosher”. Yes – making the wine “mevushal”, which means “cooked” in Hebrew, is an issue, and that explains the problem with the taste – “cooked” wine is one of the well known wine faults (with the exception of Madeira), and no oenophile would be happy faced with the cooked wine. But – the flash pasteurization (rapid heat up for 2-3 seconds), which is known to least alter the real taste of the product, became the tool of choice in making the wine “mevushal” as of late, and the resulting wines improved dramatically. Now you know everything you need to know about kosher and mevushal wines – let’s move from the theory to practice. 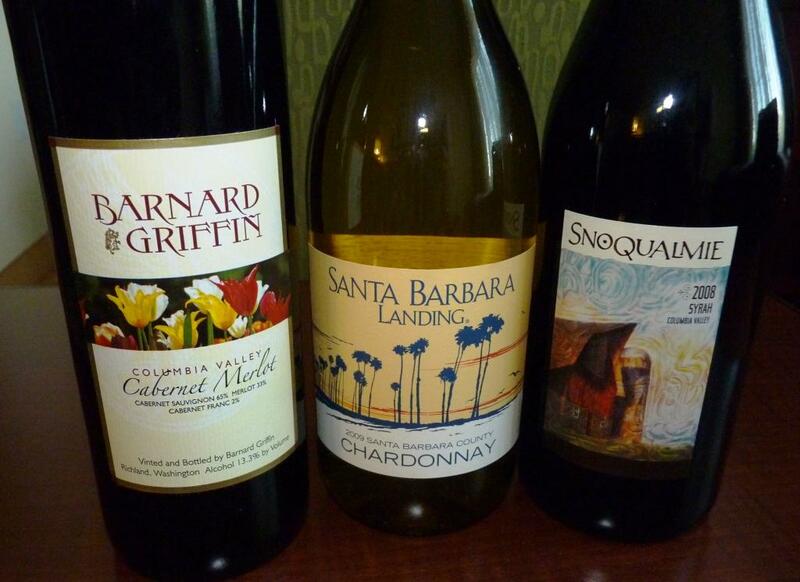 Once again, today’s wines are (primarily – I have also a bonus for you) the Trader Joe’s wines, and yes, they are value priced. To be entirely honest, this was not my idea to look for the kosher wines at Trader Joe’s. This post could’ve been easily titled “from your letters” – over the past few month, I got a few of the e-mails from different people, asking for my opinion about few of the Trader Joe’s kosher wines (yes, I was flattered, no questions). My general problem with Trader Joe’s wines is simple – in Connecticut, where I live, Trader Joe’s doesn’t sell the wine. So I had to wait for the opportunity to visit my friends in Boston, where Trader Joe’s sells the wines, and voila – got four different kosher wines (for the whooping $22 for all four). That’s all – now you have the full story, and we can (finally!) talk about the wines. 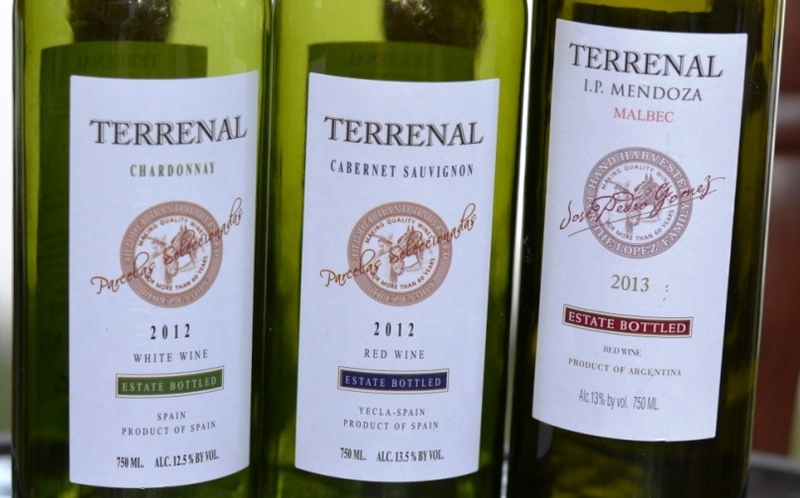 I had 3 wines made by the same producer, Terrenal – Cabernet Sauvignon, Chardonnay and Malbec. 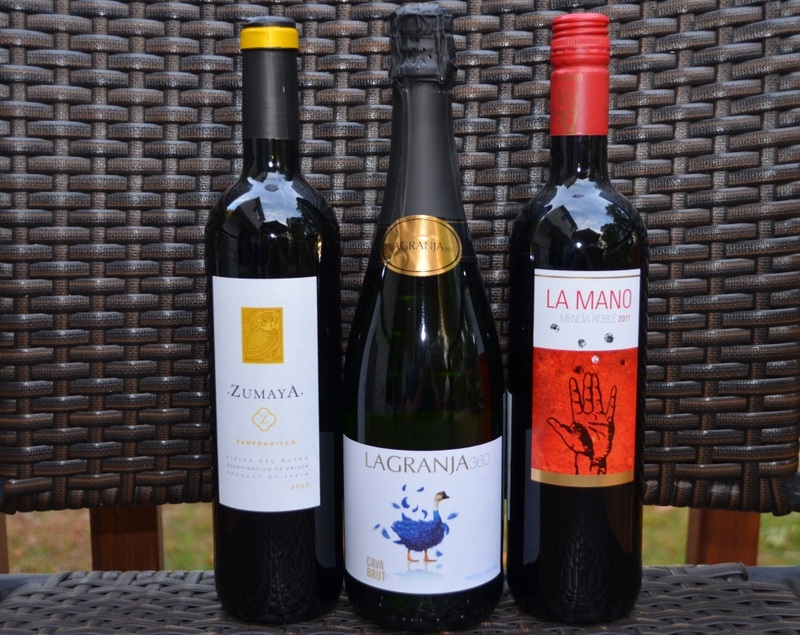 The first two are from Spain (not a typical location for the Cabernet and Chardonnay wines, huh? ), and the last one is from Argentina (of course). 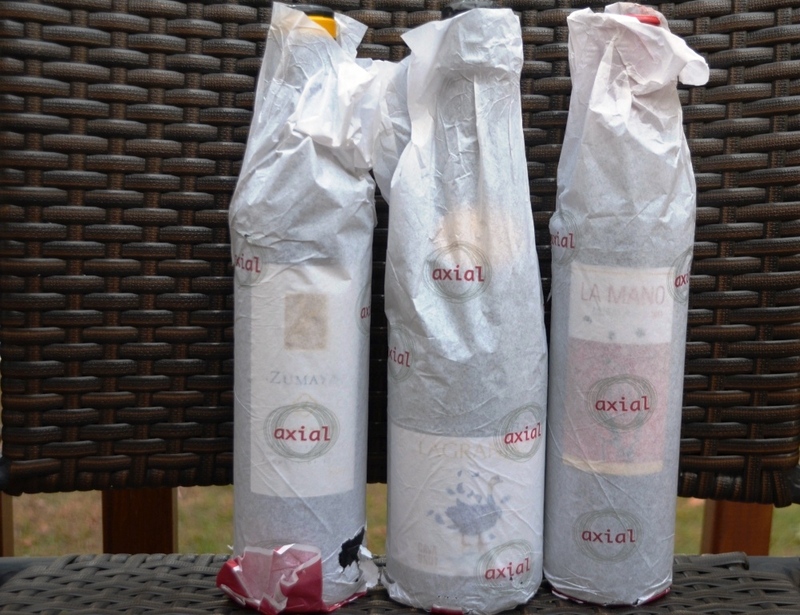 All three wines are designated as kosher, but only the last one (Malbec) is also a mevushal wine. And the last wine I tried from Trader Joe’s was SaraBee Moscato. NV SaraBee Moscato Puglia IGT, Italy (5.5%ABV, $6.99, kosher, mevushal) – sweet, very sweet. Sweetness on the nose, and the same on the palate. Well, this wine is designated on the label as “sweet white wine”, and that is exactly what it is. Very light effervescence, almost unnoticeable. I wouldn’t drink this wine by itself, but – it would be a perfect accompaniment for any dessert dish – an apple strudel, sponge cake, cookies – it will universally fit any non-chocolate dessert. The interesting fact is that while this wine was lacking acidity, it was not perceived a cloying, still had a lightness in it. It also represents a great value as a kosher mevushal wine at $6.99. Drinkability: by itself – 6, with dessert – 7/7+. So here are some of the kosher wines you might enjoy in time of the Jewish high holidays, or just at any time. 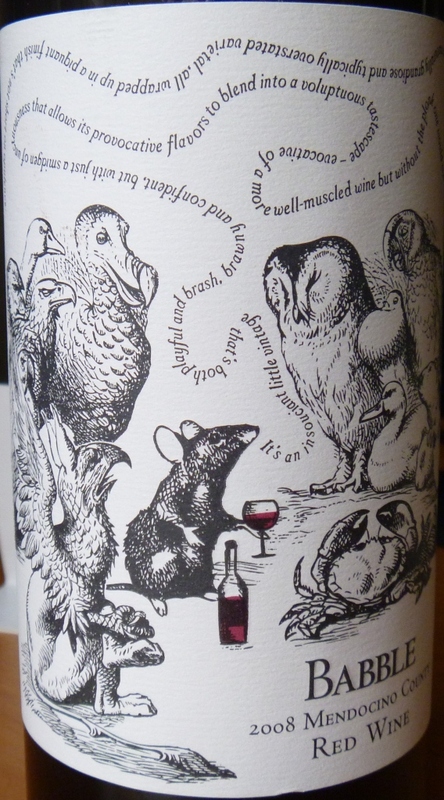 I do think that Terrenal wines from Trader Joe’s simply over-deliver at the price point of $4.99, so Trader Joe’s has done it again – whomever is responsible for Trader Joe’s wine portfolio can definitely give themselves a pat on the back. And we are done here. If you ever had any of the wines I mentioned, I would love to know what you think about them. If you have any comments about kosher wines in general, please don’t be shy. Cheers! Every time I get in a close proximity of the Trader Joe’s stores which sell wine, I always have to go and check out what is happening there – and, of course, try some wines. This time it was in November in California. I don’t get to visit the Trader Joe’s wine section all that often – yes, we have Trader Joe’s here in Connecticut, but the only type of alcohol the stores can sell here is beer. My last experience with the wine section in Trader Joe’s was about a year ago. This time, I thought that the selection of wines and hard liquors expanded quite a bit, even though it was rather substantial even before. This time I saw a number of large format bottles, including 3L Italian wine for about $20! More spirits, including Calvados for $19.99 (I challenge you to find a Calvados for such a price at any wine store you frequent). I don’t know how Trader Joe’s can do this, but this is pretty remarkable. Usually, when you see a cheap bottle of wine, the thought is – is that any good? So clearly in the spirit of research, I willingly subjected myself to the scientific drinking experiment – what $20 can buy for you? Okay, I have to be honest with you – I spent more money. A whole $3 more. So the experiment should be officially called “What wine $23 can buy for you at Trader Joe’s”. You can see my tasting line up in the picture below, and the notes follow right after. That’s all I have for you for today. Have you tasted these Trader Joe’s wines? What do you think of them? What do you think about Trader Joe’s wines in general? Comment away! Cheers! Today’s Meritage will be only about the wine quiz. I had very limited time to find sharing-worthy news – and I failed. In the last wine quiz #38, you were supposed to play a game of “find the differences” between two labels of the wine. I’m happy to report that we have a winner, vinoinlove – he correctly identified 3 differences between labels – the name of the wine (Tiare Imperiale versus Le Fiarre), ABV listed on the labels ( 14% and 14.5%) and even size of the labels ( there is a small difference in the size). Congratulations! 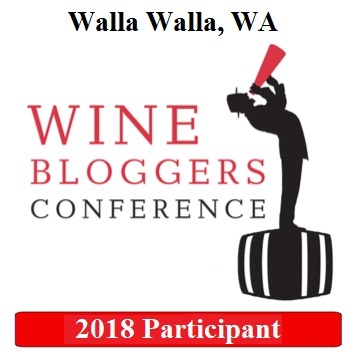 So in my cryptic comments, I was hoping that someone will say that most likely the wines tasted differently and were made from the different grapes – but apparently I didn’t succeed. 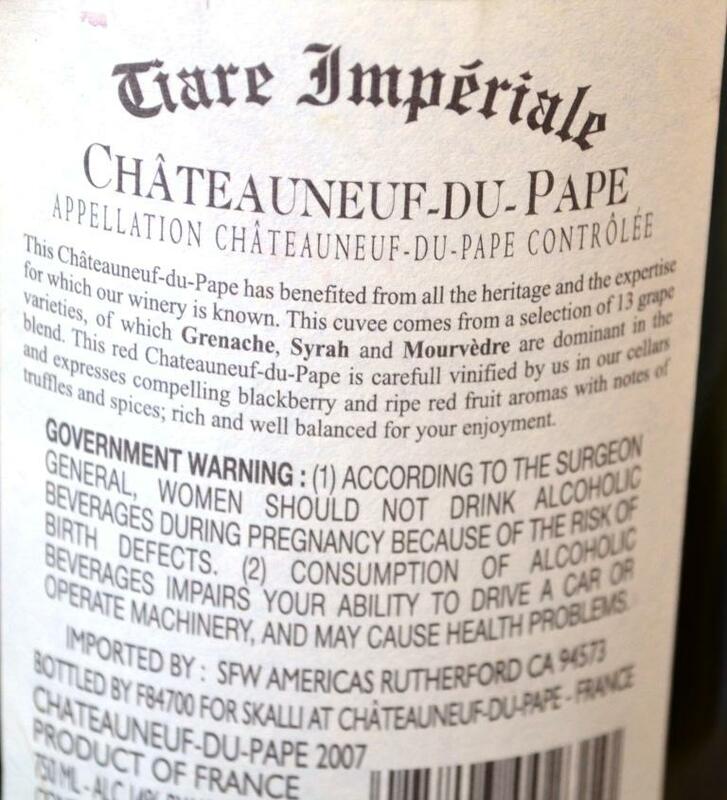 Just an additional interesting fact – Le Fiarre wine came from from Trader Joe’s ( at $19.99), and Tiare Imperiale was acquired through Wine Till Sold Out, and purchase price was something like $25 with $55 listed as a retail. 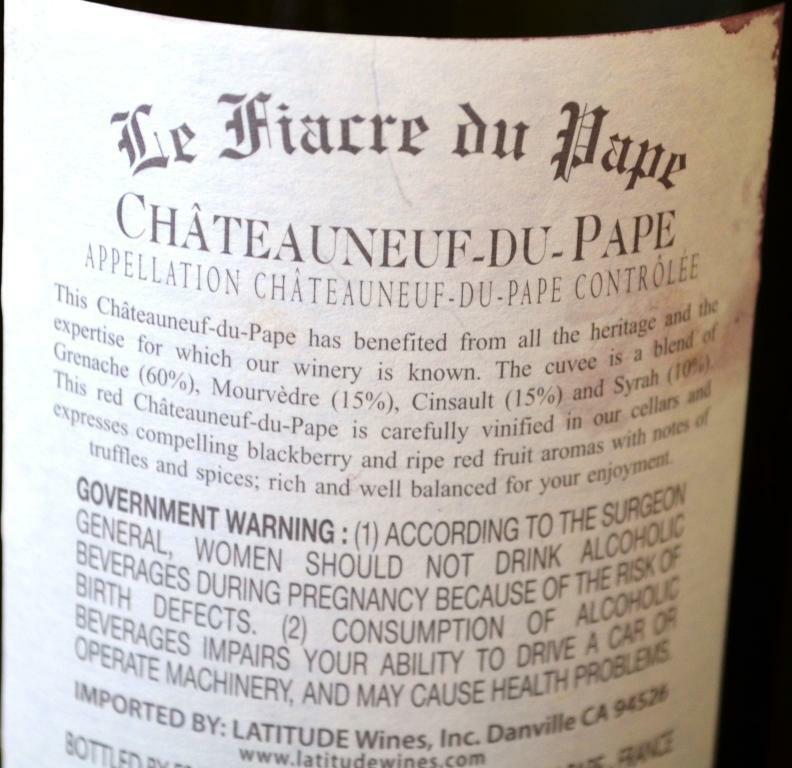 I would not recommend Le Fiarre (while $19.99 is a bargain, there are other much better wines in that price category) – but Tieare Imperiale is a good wine in the $25 range – I wouldn’t take it for $55 though. Another interesting fact is that both wines seems to be private labeled for Skalli and have virtually no additional information available on Internet. That’s all I have for you today, folks. Cheers! Anyway, keeping all the non-relevant rants aside, let me talk about few more wine discoveries at Trader Joe’s. 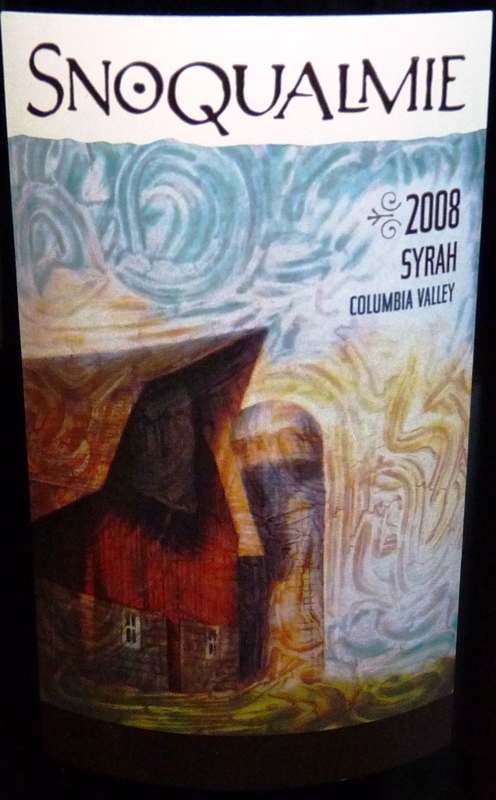 Last week, while visiting state of Washington, it was an “aha” moment – why not explore the local Trader Joe’s with the two-prong goal – fine some local Washington wines and spend not more than $20. And here are couple of finds from my trip to California back in April – hope some of them are still available! I need to mention one more great value discovery from Trader Joe’s stores – Poggio Basso Grappa. Just curious, how many of you, my readers out there, just had shivers after reading that word “Grappa”? If you did, it is okay, because you simply were deprived of great grappas. Grappa is distilled spirit, made out of grapes, also known for high alcohol content (around 55% is typical). Even 10 years ago, a lot of grappas reaching the US were made out of grape leftovers (skins, seeds, etc.) after the wine production, and was showing in the sharp, attacking taste (not really drinkable, if you ask me). Now situation is different, with a lot of grappas made out of single grape (which is usually listed on the label in such a case), and not leftovers, but actual grapes. These grappas are delicate, flavorful and effervescent, and really give you a lot of pleasure – but you have to pay for it, as most of those excellent grappas will be priced north of $50. Here comes Trader Joe’s with its Poggio Basso Grappa del Piemonte (40% ABV, 500 ml) – while this is not a single-grape grappa, it is perfectly balanced, with nice fruit profile, very delicate – it is a powerful spirit, but perfectly drinkable and enjoyable all for (you knew that the puncheons was coming) $9.99. No matter what you think of grappas, if you have an access to the Trader Joe’s which carries it, you owe it to yourself to try it – you might discover your new favorite drink. When it comes to Trader Joe’s stores, I’m a big fun – I think that everything sold there has good quality and fairly priced (in our wine terms, has good QPR). I also heard that some of the Trader Joe’s stores also sell wine. Living in Connecticut, the most you can find in supermarket or a food store is beer (wine is sold only at the liquor stores). While visiting friends in Brookline in Massachusetts, I suddenly realized that Trader Joe’s is literally across the street from their house – and it might be selling wine! Guess what? Yep, it does. The store itself was bigger than any Trader Joe’s I’ve being to before, but besides that, wine section was – Wow! Looking at the prices – double wow! Lots of wines at $4.99 ( outside of Trader Joe’s line called Charles Shaw, which is priced at $2.99), and overall, very substantial selection. Yes, I had before wines which were good and very inexpensive (same price range), but in general it is hit and miss. Next I saw… 2 different Amarone at $16.99 and $18.99, a Barbaresco at $12.99 and Barolo for $16.99. Yes, you got it right – I got all of those except Barolo, and of course, tasting notes will be coming. 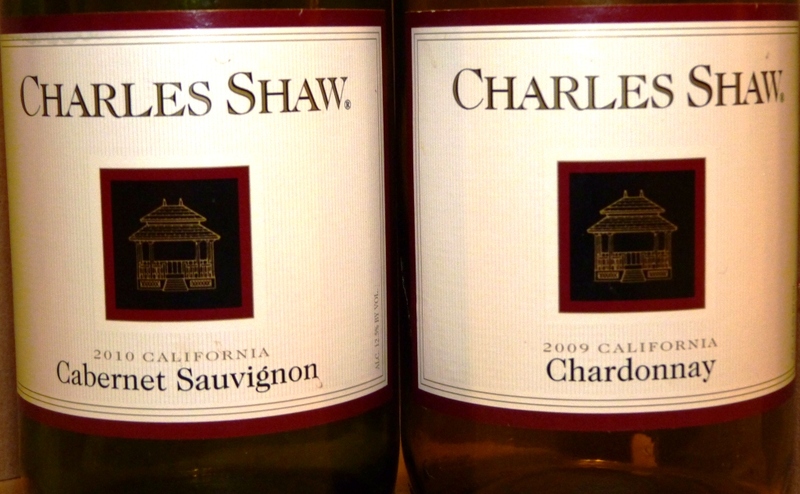 Let’s start from the basics – let me share my thoughts on Charles Shaw wines. First I tried 2010 Charles Shaw Cabernet Sauvignon. It was quite drinkable, however resembling more Beaujolais Nouveau, with its fresh fruit grapey taste. It was easy to drink, lighter bodied wine. Interestingly enough, on the second day this wine became very sweet and went beyond my style of enjoyment. Was it a great wine? No. Was it a good wine which you can drink occasionally – yes. Was it a great wine considering QPR, with the price of $2.99? Absolutely. Drinkability: 6+. The next day I opened a bottle of 2009 Charles Shaw Chardonnay. The wine was very nice, had good amount of white fruit, some tropical fruit – but not overly fruity, with good acidity in the back. This was a good Chardonnay, with or without QPR. On the next day, wine developed some kind of chemical aftertaste, which disappeared as wine warmed up a bit, but overall it lost some of the brightness which was well exhibited on the first day.Drinkability: 7-. To give you a bottom line, I think both wines were quite drinkable, and Chardonnay was more or less varietally correct (Cabernet was not so much). 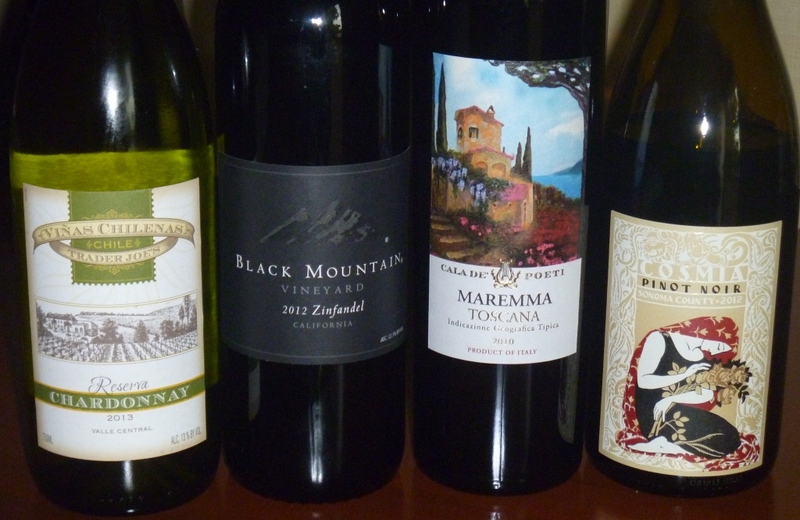 Would I want to drink these wines every day – not really, but occasionally – no problems at all. Do these wines have great QPR? You bet. Should you try one – absolutely. This is your call for action for tonight – find a Trader Joe’s store which sells wine, get a few different bottles of Charles Shaw wines, try them and report back here. Meanwhile, I’m all ready for my Amarone, so I need to go now. Cheers!